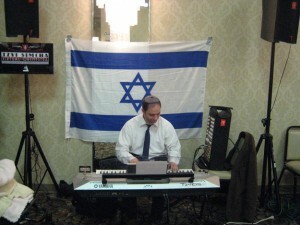 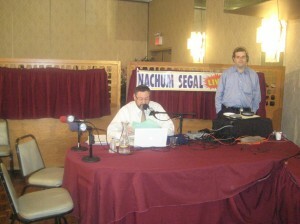 JM in the AM broadcasting live from Young Israel of Staten Island, on Wednesday morning December 2nd 2009. 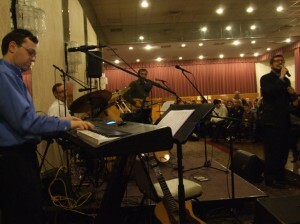 43rd Anniversary Dinner - 11-15-2009. 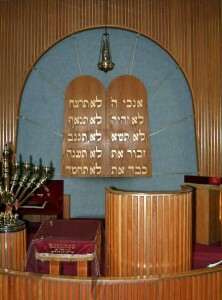 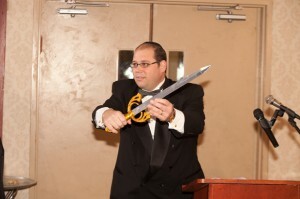 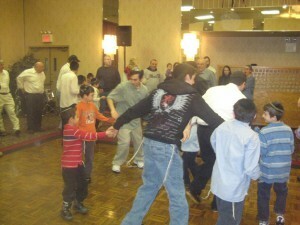 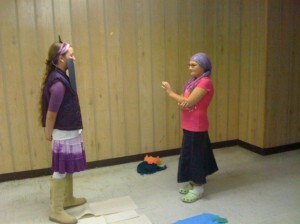 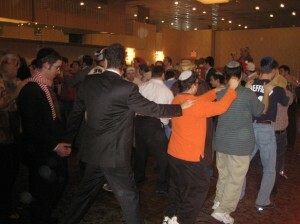 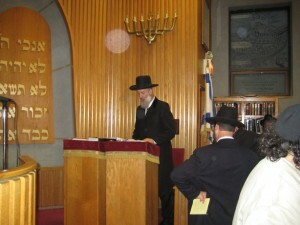 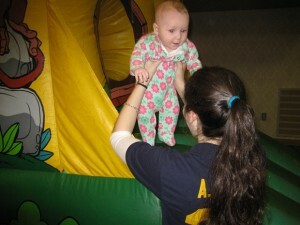 Some pictures of Young Israel of Staten Island. 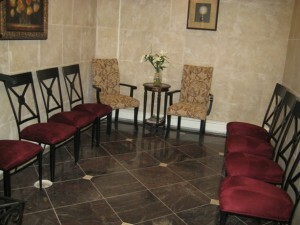 Pictures of our newly renovated mikvah.